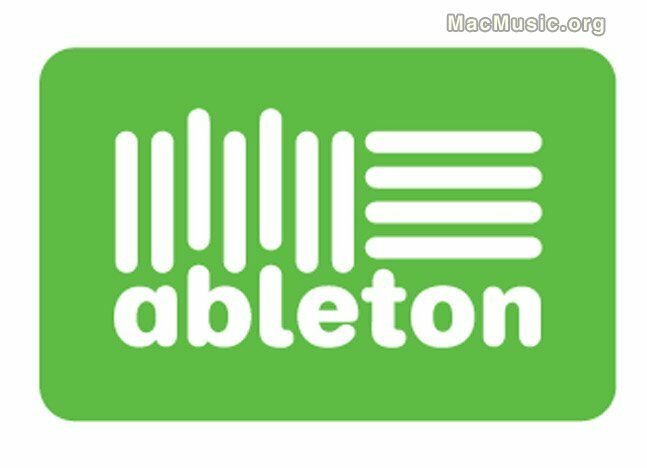 Ableton has updated Live 8 and Ableton Suite 8 to version 8.0.8. • Control Surface support for Novation Launchpad. • Several improvements for the AxiomPro Controllers.